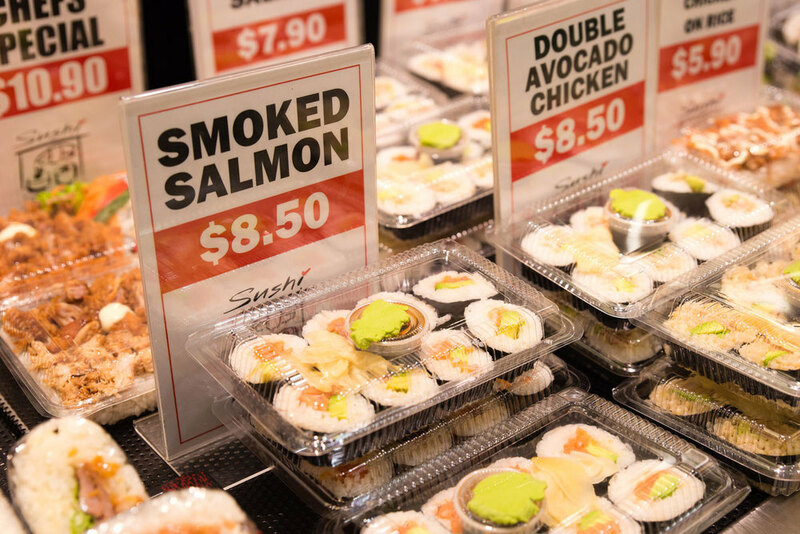 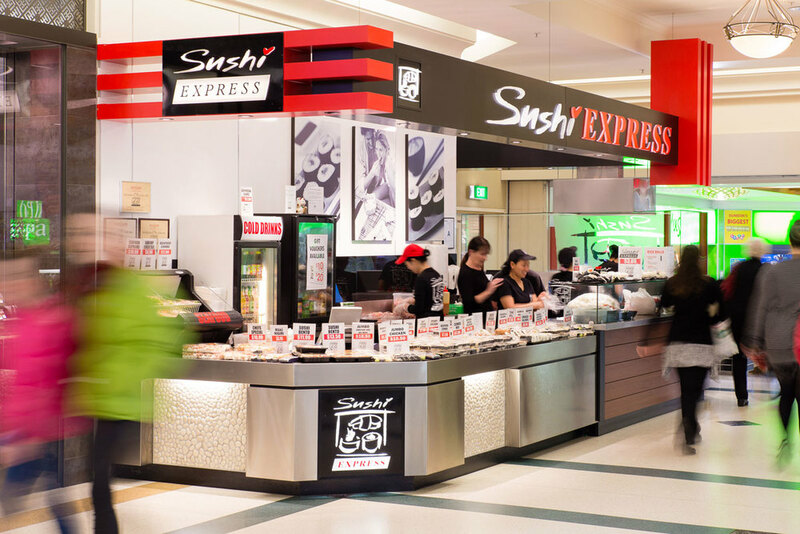 Sushi Express pride themselves on delivering fresh, fast and tasty Japanese food! 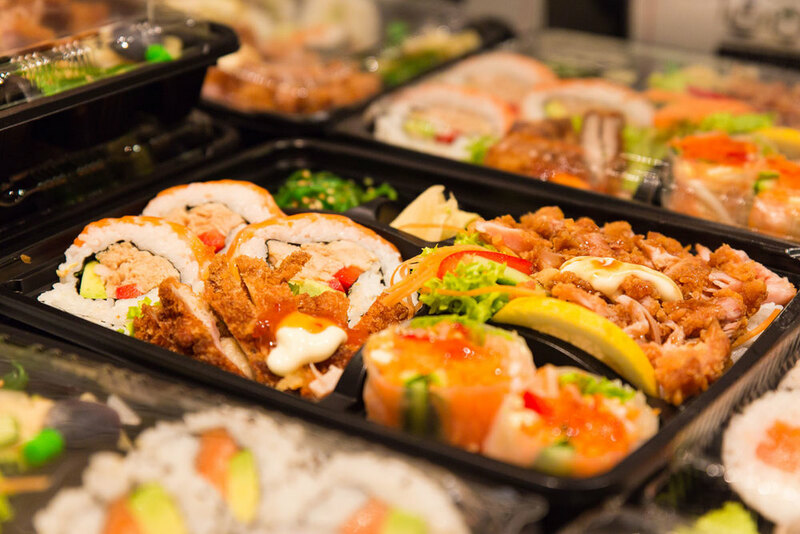 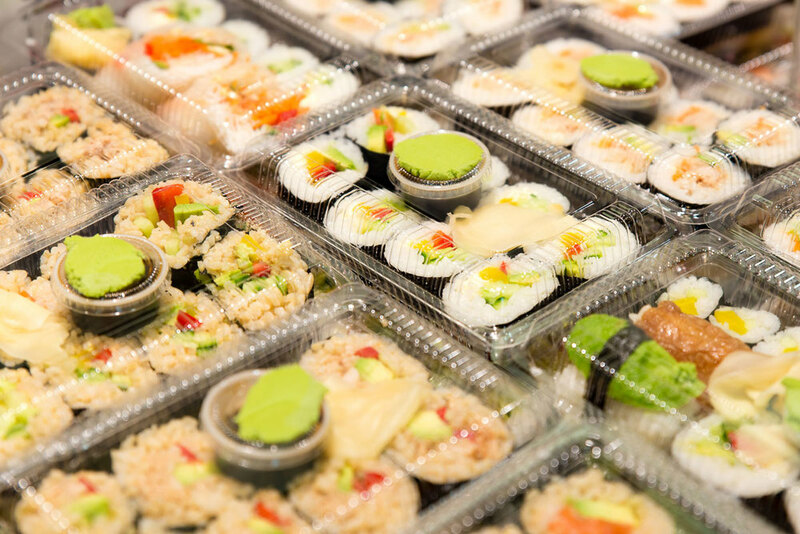 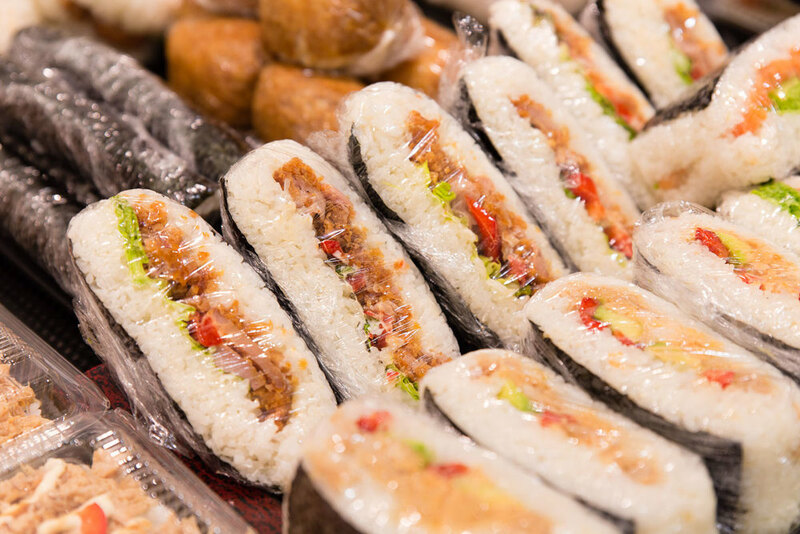 All their sushi is made fresh on-site and is pre-packaged ready for you to take away. 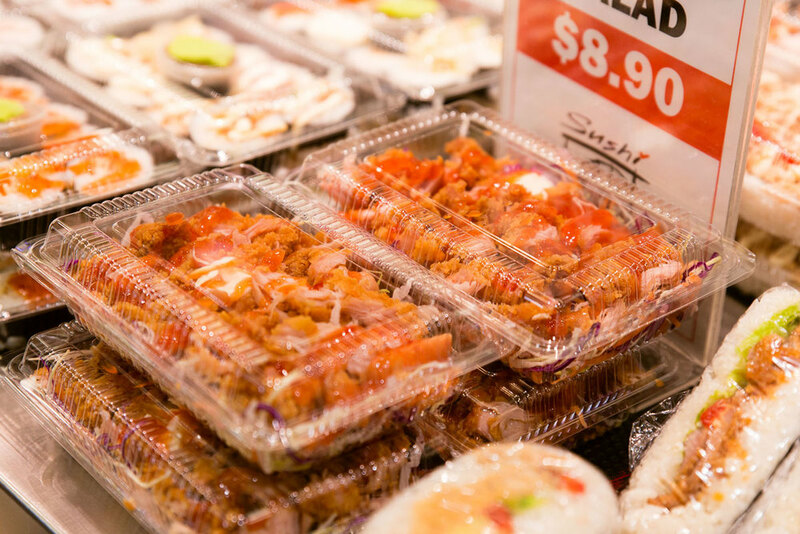 With chicken, seafood vegetarian and low carb options available, Sushi Express is the perfect choice for a healthy lunch or dinner on the run.